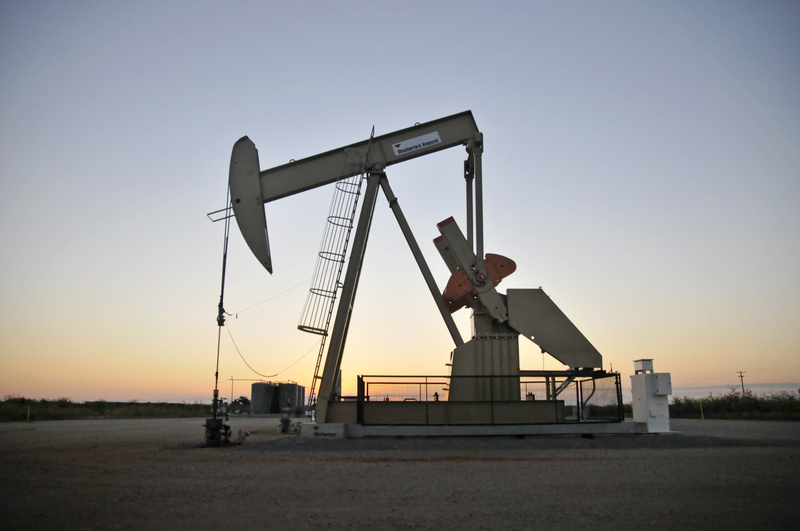 A pump jack operates at a well site leased by Devon Energy Production Company near Guthrie, Oklahoma September 15, 2015. BP is in the lead to acquire the U.S. onshore shale oil and gas assets of BHP Billiton after submitting an offer worth well in excess of $10 billion, Reuters reported on July 6, citing people familiar with the matter. The company said last August that it was looking to sell assets in the region after coming under fire from activist investor Elliott Management. The sale includes holdings that BHP acquired in its $12 billion acquisition of Petrohawk Energy in 2011, Reuters said.